For a limited time, Fortnite players on the PlayStation 4, Xbox One and PC will get the chance to wield the Infinity Gauntlet. The hype for Avengers: Infinity War is huge, and with the power of the Infinity Gauntlet, you will get to become Thanos and lay waste to your enemies. You will have to drop in solo as you search for the Infinity Gauntlet. However, other players will be in your way, so whoever gets it first will get to wreak havoc using the Infinity Gauntlet’s many powers. 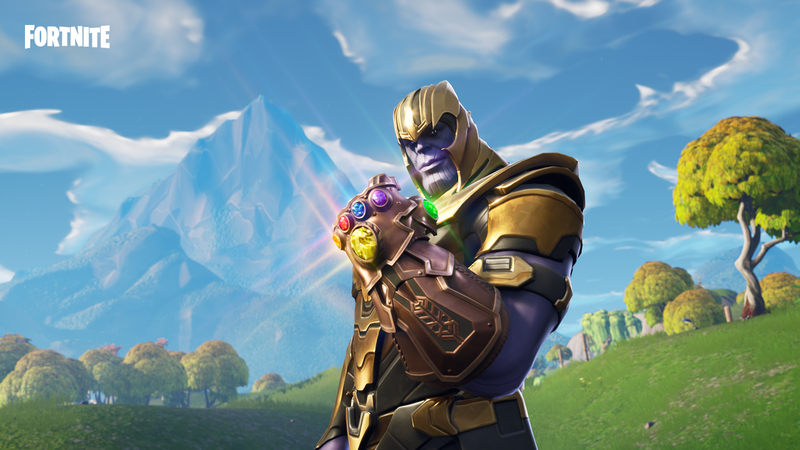 The post You can now play as Thanos in Fortnite appeared first on Nerd Reactor.